Santa Rosa is among 14 finalists for a grant from Bloomberg Philanthropies that challenges cities to bring art and artists into a public conversation about civic life. 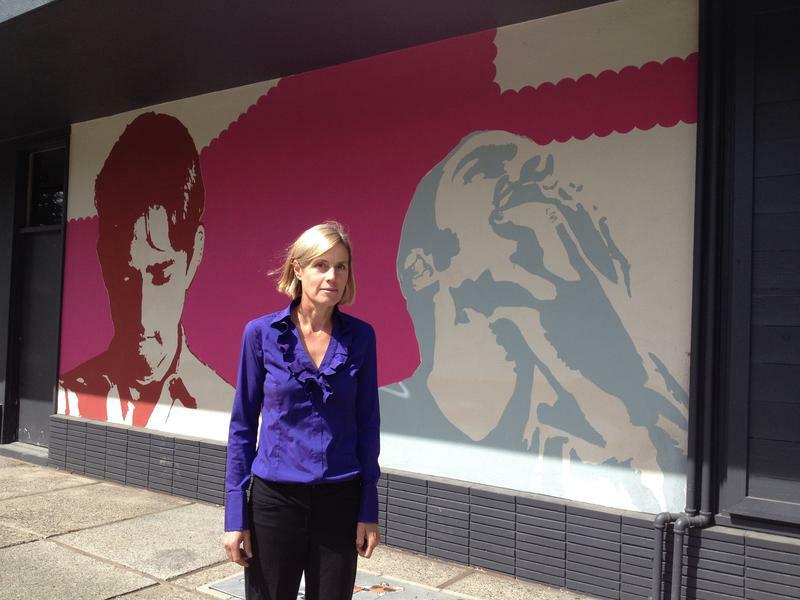 The city will apply for $350,000 for its project to embed artists in four city agencies. KRCB news director Steve Mencher spoke with Tara Thompson, the city's arts coordinator about the opportunity. The application is due in August. Decisions will be revealed in November for projects due to start in July, 2019. KRCB-FM welcomes The Monophonics to Friday Night Live at the Plaza - Aug. 25th! KRCB-FM Radio 91 welcomes The Monophonics to Cloverdale's Friday Night Live at the Plaza, this Friday evening! The street fair opens at 6:00 pm and the music starts at 6:30 pm. Food, beverages and Sonoma County wines and craft beers are available from a variety of vendors and nearby restaurants. Hand-crafted arts, crafts and other locally made items are available at the Street Fair, along with a variety of kids’ activities, to ensure there is something for everyone at Friday Night Live in Cloverdale. Sonoma County sculptor Bruce Johnson is known for his massive redwood and metal structures. But he has also been central to some unexpected collaborations with artists from quite different fields. Sculptor Bruce Johnson’s name for his Poetry House provided a parallel for Elizabeth Herron’s long poem, The Poet’s House. But she says the finished space was also rich in inspiration. Choreographer Nancy Lyons says she and her colleagues in the SoCo Dance Theater also drew inspiration from Johnson’s work—in a very tactile way. KRCB previously reported on the survey when it was launched last February. See below. 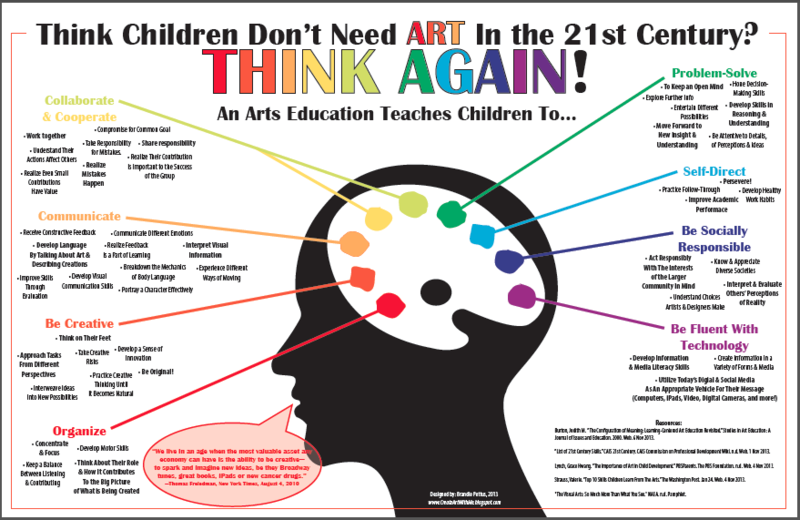 As school budgets shrink and curriculum requirements tighten, are Sonoma County students still getting taught about the arts? Creative Sonoma is trying to assess the situation, with an eye toward boosting those efforts going forward. 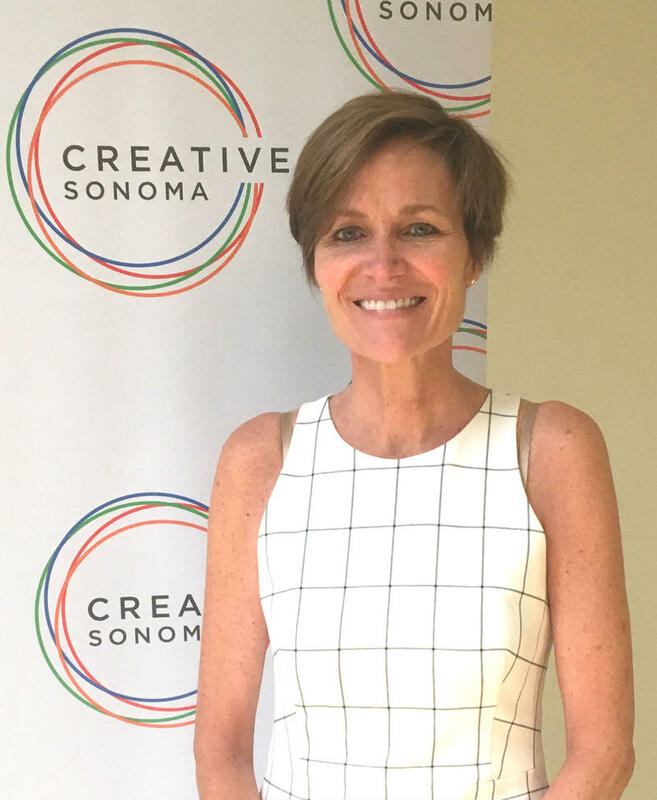 Creative Sonoma Director Kristen Madsen says the plan to address shortcomings in local arts education will be as comprehensive as possible—and give priority to areas where the needs are greatest—but implementation will have to proceed in stages. Plotting "The Plot Against Shakespeare"
Once playwright David Beckman decided that his new play about Shakespeare would find the Bard suffering from writer’s block, it was up to the Santa Rosa writer to find his own words to tell that story. With his story line roughed out, Santa Rosa playwright David Beckman then had to construct the dialog that would tell that story. And he often found that the characters he was working with had already said something appropriate for his new scenes. All this week, the North Bay report is revisiting archival stories about lesser known aspects of Jack London’s life and work. 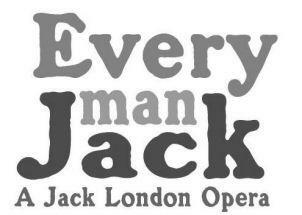 We begin today with a look back at the 2006 biographical opera, “Every Man Jack,” composed by Libby Larsen. Mezzo Soprano Jennifer as Charmian London is featured in this scene from the 2006 Sonoma State production of Every Man Jack below. Jack is played by Rod Gilfrey. 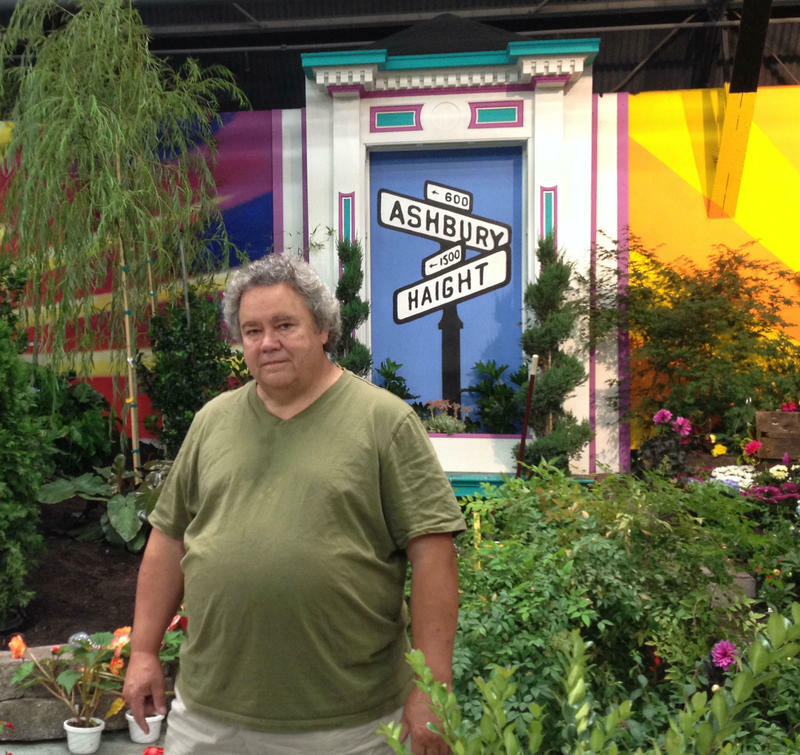 The Hall of Flowers is always a powerful attraction at the Sonoma County Fair, and this year’s exhibit has been dedicated to Greg Duncan, the man who has been creating the floral spectacles for the past two decades. We profiled him on the North Bay Report two summers ago, and here, from our archives, is that story. From accomplished actors to aspiring athletes, folks in Sonoma regularly welcome talented summer visitors into their homes, a practice that is continuing to grow. In each of these cases, the host households are not paid for the housing they provide for their summer visitors. But Sonoma Stompers Assistant GM Tim Livingston says they do offer something in exchange. Similarly, the Transcendence Theater Company shares tickets to their performances and donor events with the homeowners who host their staff and artists. 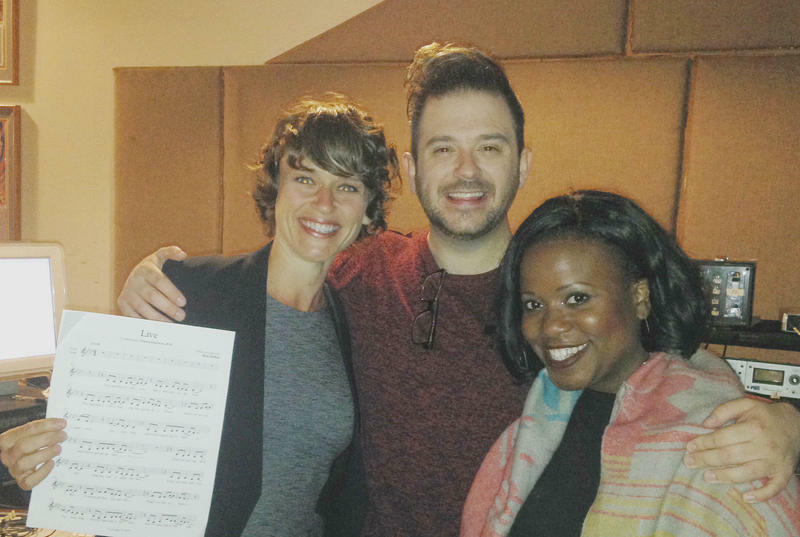 The Valley of the Moon will observe a Jack London centennial this summer, in many ways—even a new musical anthem. 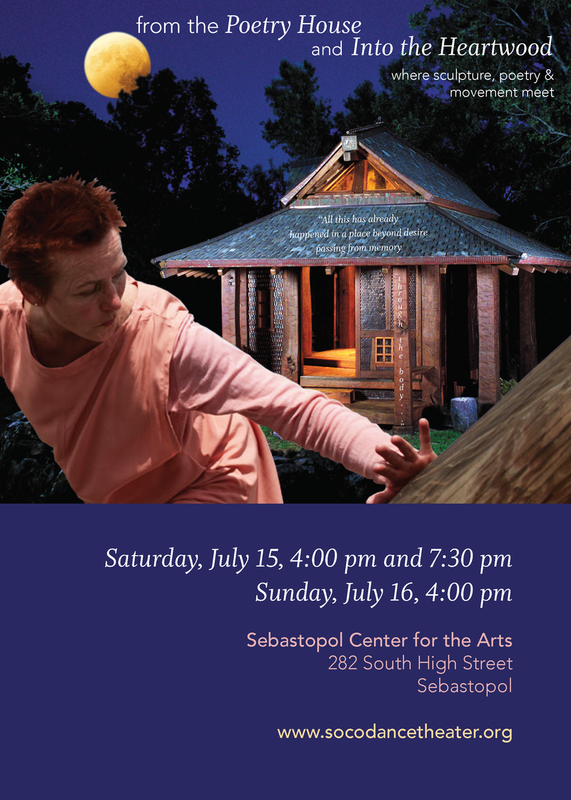 The Transcendence Theatre Company's fifth season of Broadway Under the Stars at Jack London State park opens with three consecutive weekends of a show called This Magic Moment. The first performance is June 17. Down through human history and around the globe, there have been occasional times and places where creativity and innovation flourished. 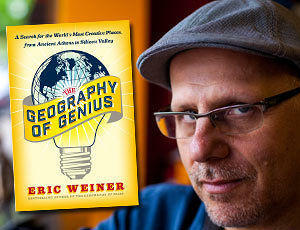 In The Geography of Genius, reporter Eric Weiner explores the conditions they share. Former NPR journalist Eric Weiner says he elected to apply a geographic approach to his survey of creative clusters, because he hoped it would offer insights that more conventional analyses have missed. 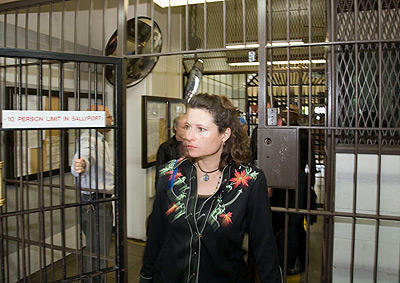 Every inmate inside San Quentin prison has at least one story to tell. Some of them were melded into music by the late Audrey Auld. The North Bay singer-songwriter talks about that process on today’s archival North Bay Report from last June. Alfred Hitchcock is long gone from Bodega, but the historic schoolhouse his Birds attacked remains an intriguing landmark in the small west county town. Although Leah Taylor and her family were not around the Potter School building when classes were being held there, she has been able to gather a collection of artifacts from that earlier time. Their authenticity, she says, is well-established. The new Art Museum of Sonoma County opens its doors this weekend, with a lively exhibit of ‘Iconic” prints, and a vision for bringing more high-profile art to downtown Santa Rosa. Jordan D. Schnitzer, whose collection provided the 90 works in the new museum's opening exhibit, talked with Charles Sepos this week on KRCB's Curtain Call. In these abridged remarks, he focused on one of the iconic pieces to be displayed, Andy Warhol's Campbell's Soup print, and its cultural and political significance. For nine San Quentin inmates, acting in a unique staging of John Brown’s Body was an improbable yet life-changing experience. And thanks to their letters to the man who directed that show, their stories now form the basis of an equally unique documentary film. 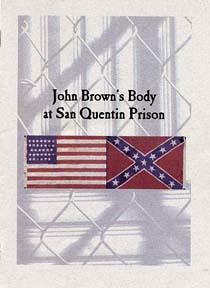 There will be a free showing of the film, John Brown’s Body at San Quentin, tomorrow night at Congregation Shomrei Torah in Santa Rosa, at 7 pm, with director Joe DeFrancesco on hand to talk about it. You can watch a short preview of the film below. Russian River Inspires Unconventional "Opera"
You can get a feel of the flavor of the Stages of the Russian River opera from the rehearsal video clip below. 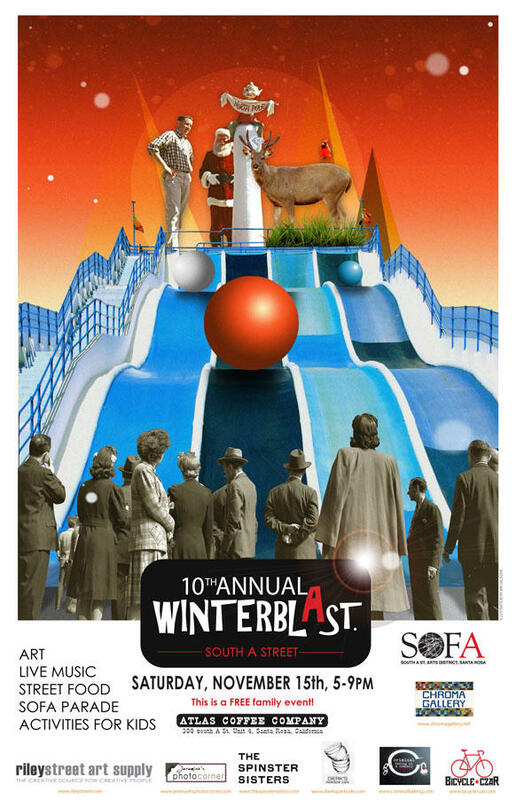 The small arts district near Julliard Park in Santa Rosa is kicking off the holiday season with their 10th annual WinterBlast event tomorrow, a playful street fair with a decidedly creative bent. Here’s what to expect. Native Americans have been weaving baskets for generations, and while their methods have changed little over time, access to the indigenous materials they use has grown much more complicated. When a crowd of artists and advocates for peace, sustainability and justice marches through downtown Santa Rosa on Saturday, they will not be alone. 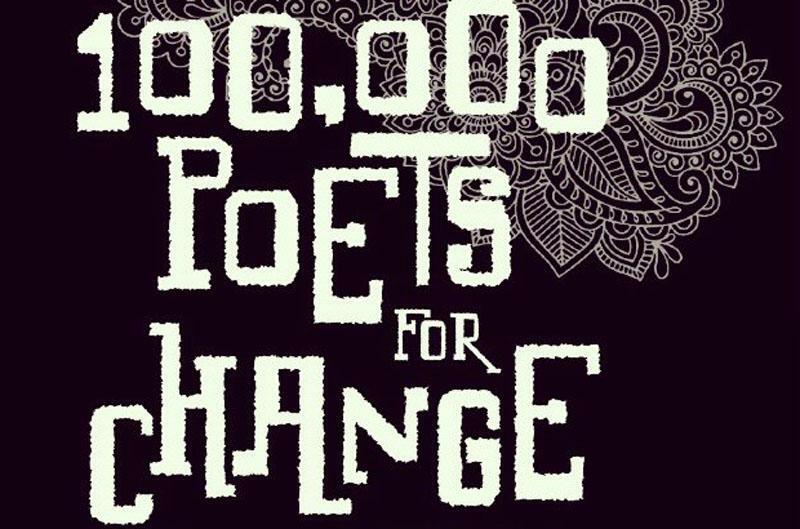 The local action is part of a worldwide day of similar events, all instigated by a group with Sonoma County roots—100 Thousand Poets for Change. Bibliophoria is on a Roll! 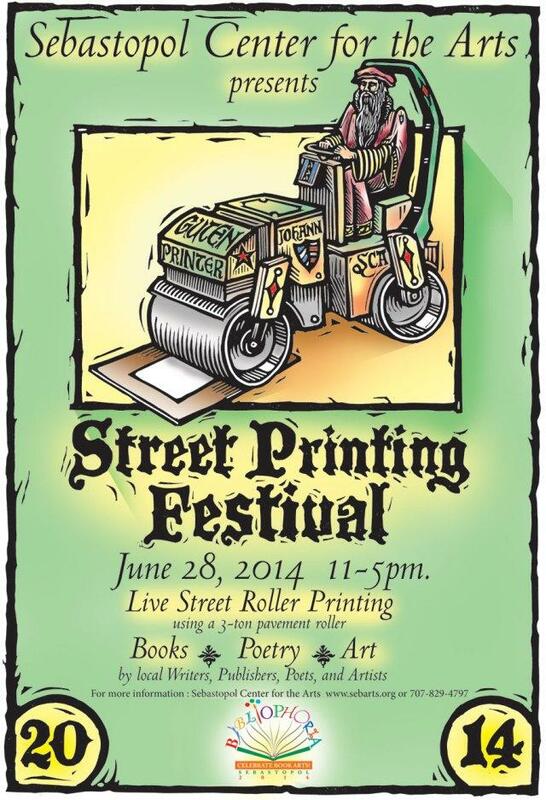 Bibliophoria has been in full swing at the Sebastopol Center for the Arts for a couple of weeks already, but the art and books event is heading for a high point tomorrow with what they call a “Street Printing Festival.” But that name doesn’t really do justice to what will actually be happening. 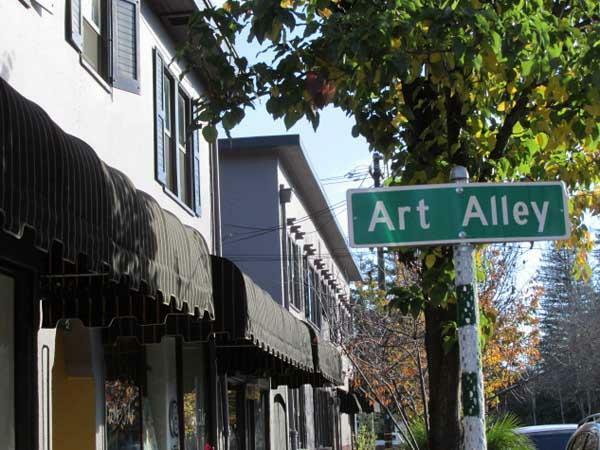 A new county-wide arts support organization, authorized by county supervisors this week, is intended to help expand the contribution of the arts to the local economy—both businesses and non-profits. 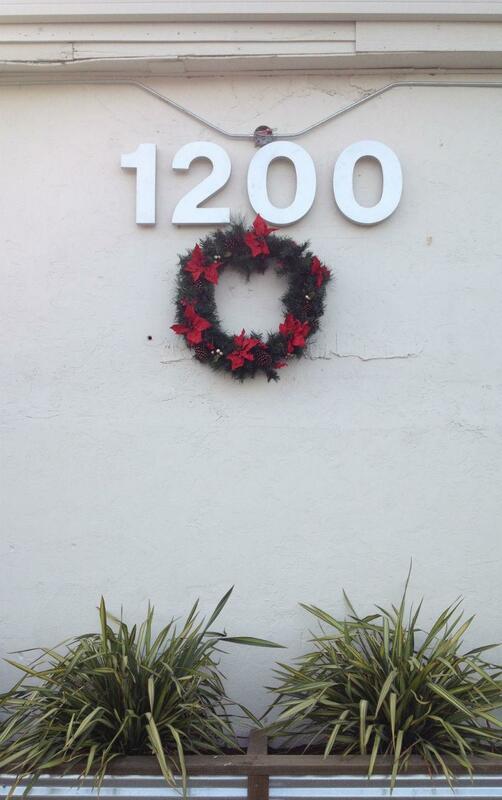 The entire report and action plan adopted by county supervisors this week can be read here. Financial details for local arts non-profits can be found beginning on page 24. 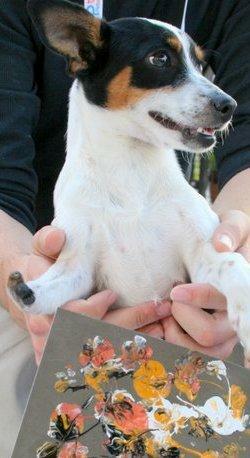 Coming soon to a car near you , it could be Snoopy on a license plate. 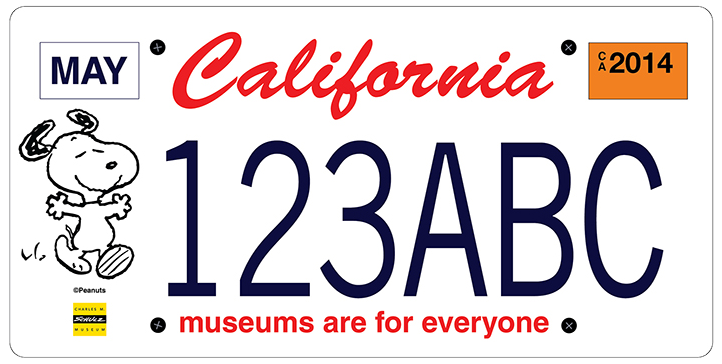 The planned new specialty plates will raise funds to benefit museums across California, once the first round of purchases make their creation official. Here’s more about how it all works. To sign up for one of the new Snoopy license plates, use this link. A local writer’s autobiographical one-man theatrical piece has enjoyed a warm reception at a series of performances around Sonoma County. Now he’s preparing to take the show on the road… rather a long road. 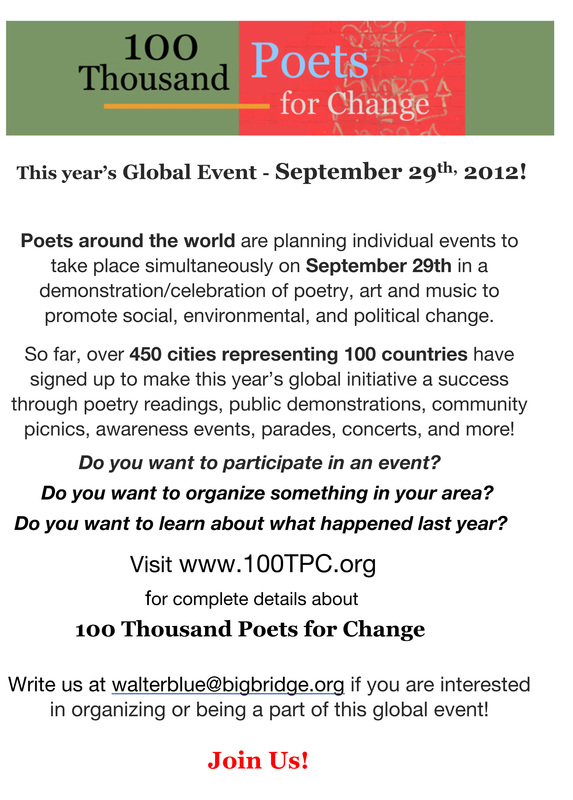 To get to Edinburg, David Templeton has launched this online crowd-sourced fundraising effort. 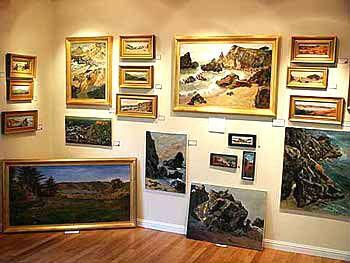 Sonoma County is rich in arts and culture, but those enterprises aren’t always tuned in to each other, or supported by local business and government. As part of an effort to create a more unified vision for everyone, the Sonoma County Economic Development Board is hosting a community conversation on the subject this evening at the Wells Fargo Center for the Arts. Bruce Robinson talks about it with the man who will be leading the session. 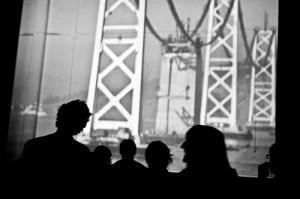 "The Lost Landscapes of San Francisco"
The San Francisco of past decades can still be seen in rare archival film footage, but it’s left up to the audience to identify and comment on what they are seeing, in a featured program making a return appearance at this weekend’s Sebastopol Documentary Film Festival. Bruce Robinson offers a preview. Some scenes that film archivist Rick Prelinger has found show locations that have long since been swallowed by progress. He cites one memorable example, shot in a now-vanished San Francisco cemetery. "Evolution of the Comic Strip"
From hand-drawn original art to full-page digital reproduction, the process of creating and delivering comic strips has gone through some dramatic technical changes in recent years. 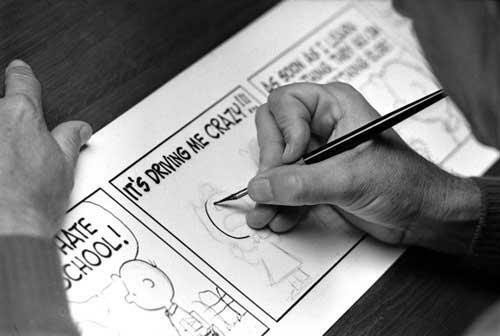 From the Pen to the Comic Pages; Evolution of the Comic Strip is currently displayed in the upstairs gallery at the Charles M. Schulz Museum in Santa Rosa. Included are some rare metal plates used to print the strips from before the digital age. Below is an example, from February 25, 1976, along with the positive image it produced. 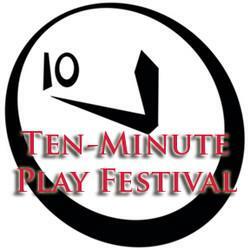 Saturday, February 8, 2014 from 6:00 - 10:00 PM at Finley Community Center Auditorium 2060 West College Avenue at Stony Point Santa Rosa, CA Advance tickets can be purchased online. 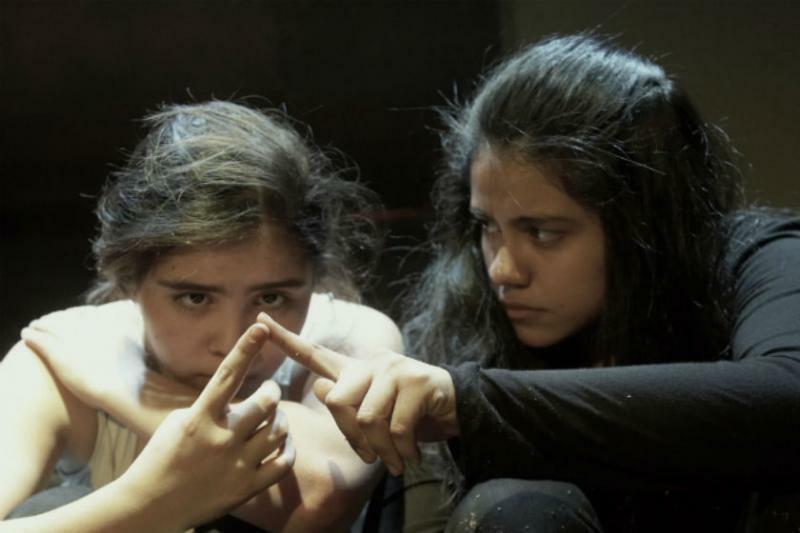 When one girl’s harsh autobiography becomes a collaborative theater project, the result is transformative for everyone involved. That process, which resulted in the creation of the play, Remember Me Like This, was documented by local filmmaker Nancy Kelly, who talks about it on today’s North Bay Report. 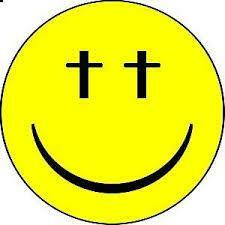 Trust: Second Acts in Young Lives, will be shown on KRCB Television on Tuesday, Jan. 5 at 9 pm. See the trailer for the film below. An abandoned poultry processing plant north of Santa Rosa is getting a new life as something radically different. Bruce Robinson talks with the man behind those changes.